We have Hundreds of High Quality Images for you to Save and Share – Below are the Sunday Eliminations! To View Saturday Qualifying Click HERE! Our Team Medicine Man Racing R32 Built and Driven by DRAGint.com in the victory lane!!! 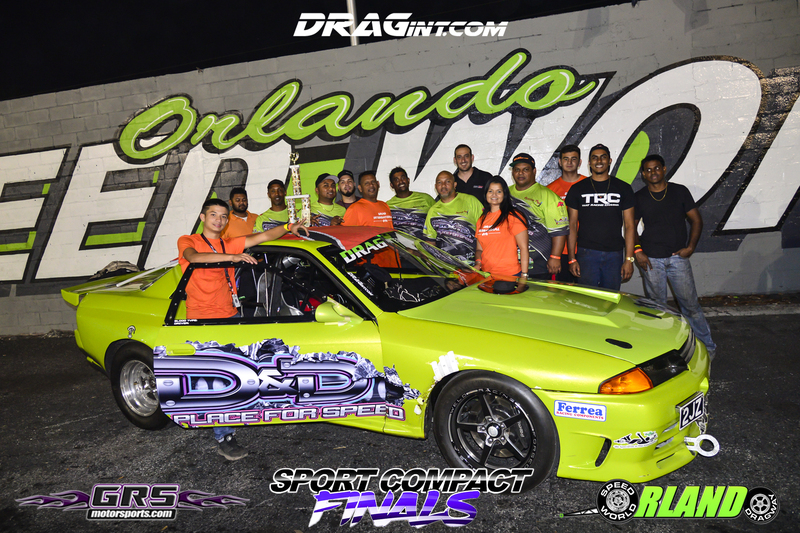 Previous PostEVENTS : Sport Compact Finals #4 (Part-1) DRAGint + MMRT runs a new 6.95 PB Time!!!!! !Next PostPROJECT : Andrew’s Lexus SC730 – 730HP 2JZGTE R154 Hardtop Vert!